The Lynx - Blueberry Hill, Whistler B.C. 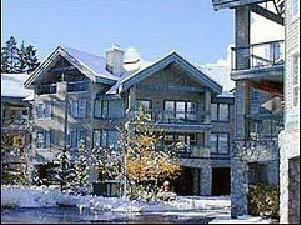 Enjoy mountain views from this well-appointed Lynx condominium suite, located in Whistler's prestigious Blueberry Hill overlooking the Whistler Golf Course. They are perfect for the skier's (or golfer's) getaway, with just a short 1.5 km drive northeast to the Village ski lifts, restaurants and shops. 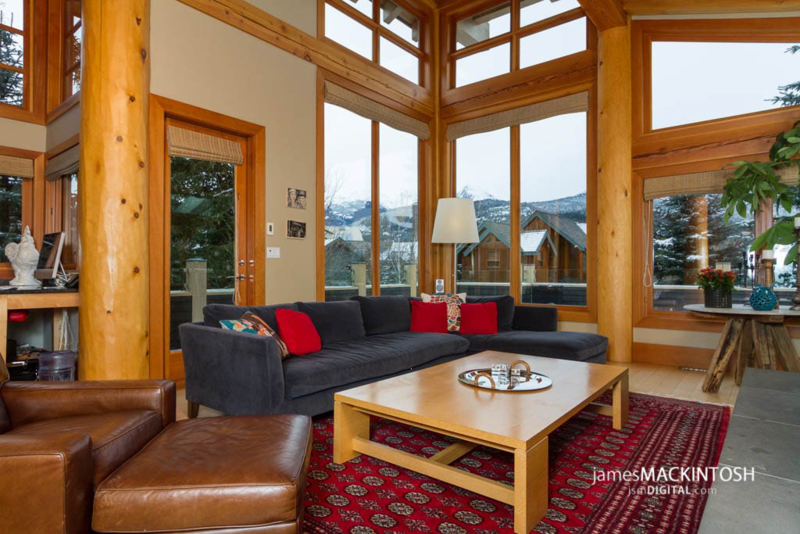 Spacious and deluxe, this fully-equipped suite boasts three balconies, one with a Barbecue, and another with a private hot tub with views of Blackcomb and the Wedge Mountain range. It also includes a full kitchen, gas fireplace, jetted tub in the master ensuite, in-suite washer/dryer and high-speed internet access (BYO ethernet cable).